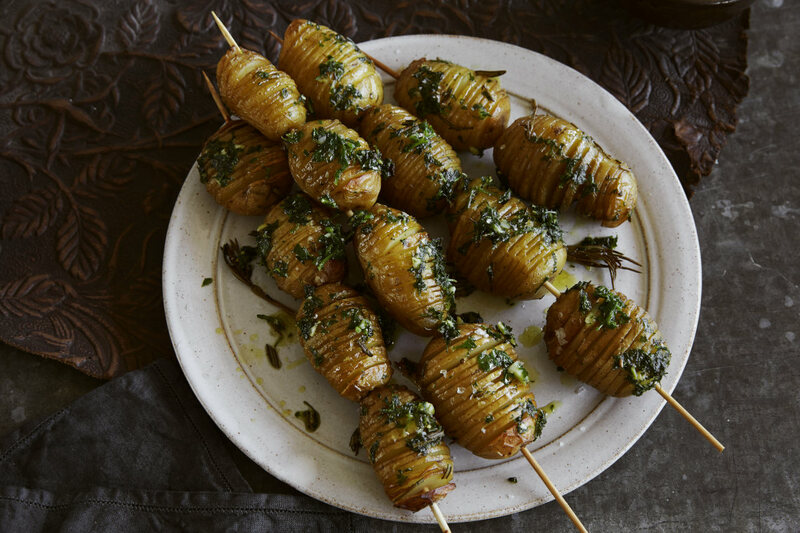 Hasselback potatoes look great and are full of flavour. The indentations in these potatoes help the skin to crisp up and allow the butter to sink right in. Roast them in oil and rosemary and serve with herb and garlic butter. Each dish is designed to reflect Leisure’s inspirational approach to cooking where you can have fun in the kitchen and set your inner foodie free. The indentations in these potatoes help the skin to crisp up and allow the butter to sink right in. Roast them in oil and rosemary and whizz up the herb and garlic butter. The Leisure range cooker collection is designed for dedicated foodies, budding chefs and serious cooks. Choose from the Chefmaster, Cuisinemaster, Cookmaster, A La Carte, Gourmet and Classic range to find the right one for you. Easy to make and totally delicious, this fish soup has a rich, indulgent flavour and a satisfying kick. It’s a dish that ticks all the boxes for warmth, comfort and nourishment. Toasted marshmallows are a fireside treat, but these are just the icing on top of this incredibly indulgent triple chocolate brownie recipe.